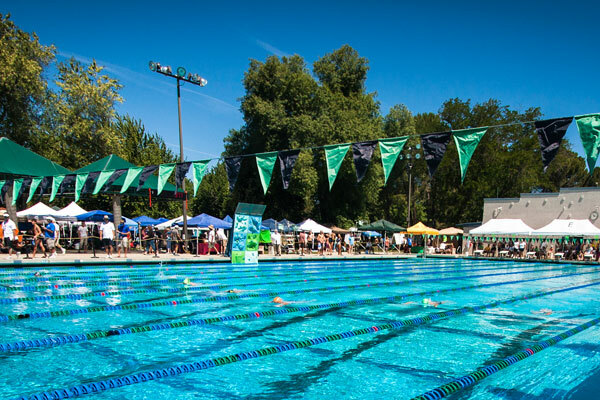 Swimming is an all-ages activity perfect for the sunny summers in the north state! 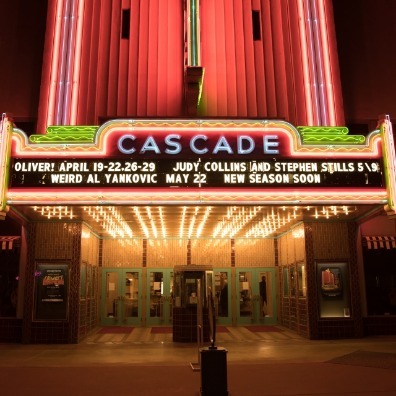 If you're looking for wild water slides, poolside fun, or lazy lakes, Redding has a little bit of everything. 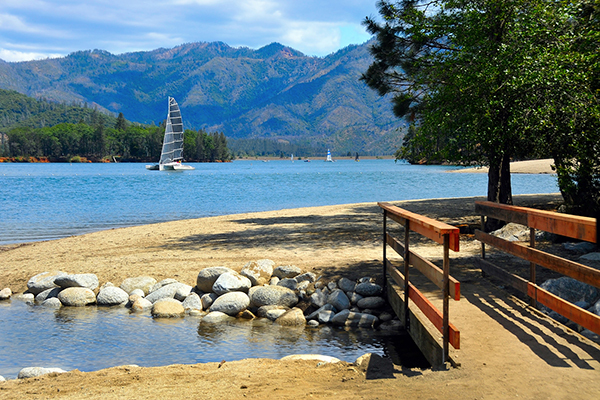 Stake out a spot on a sandy beach at Whiskeytown Lake. 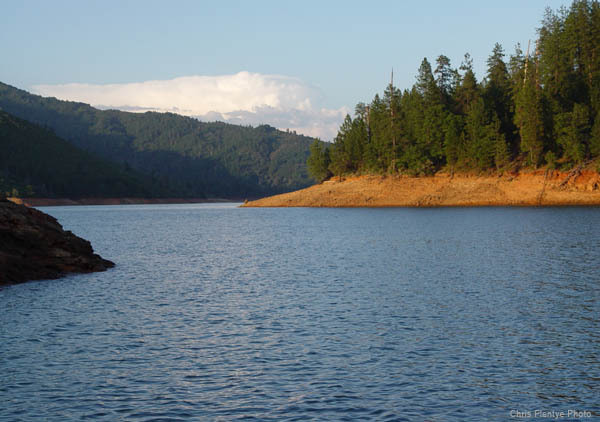 Find a quiet cove at Shasta Lake or a lazy spot on the Sacramento River. 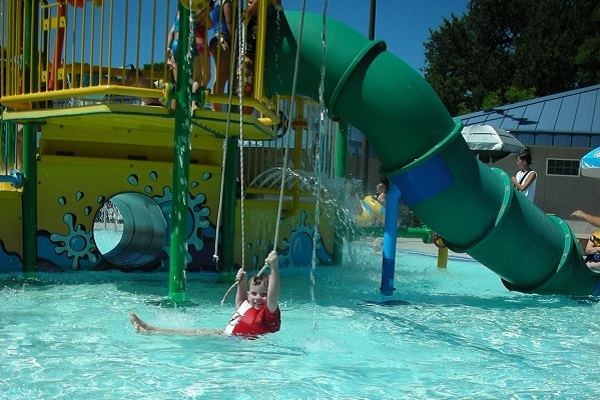 Dive in your hotel's pool or splash around the H2O playgrounds of Water Works Park or the Redding Aquatic Center. 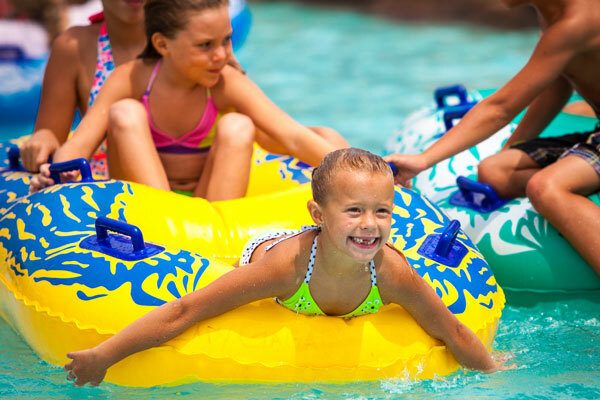 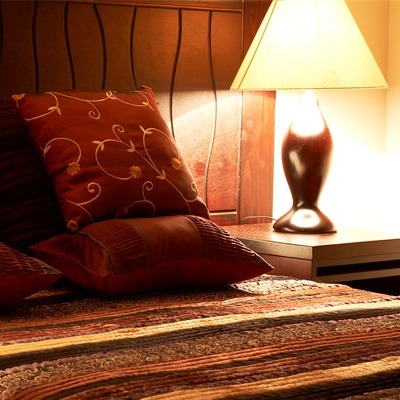 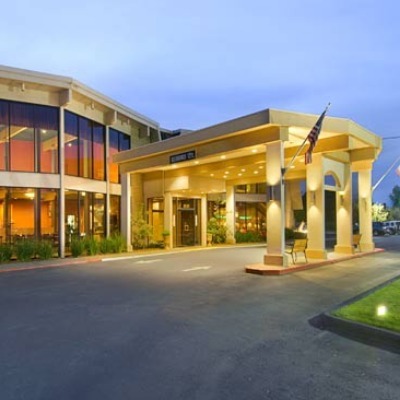 Redding summers are famously sunny, so we've made sure we have plenty of ways to stay cool!